Actually strenx have 14 wins vs Coollers 7. But then of course strenx have played 2 games in two months while cooller have at least 50 in one month. 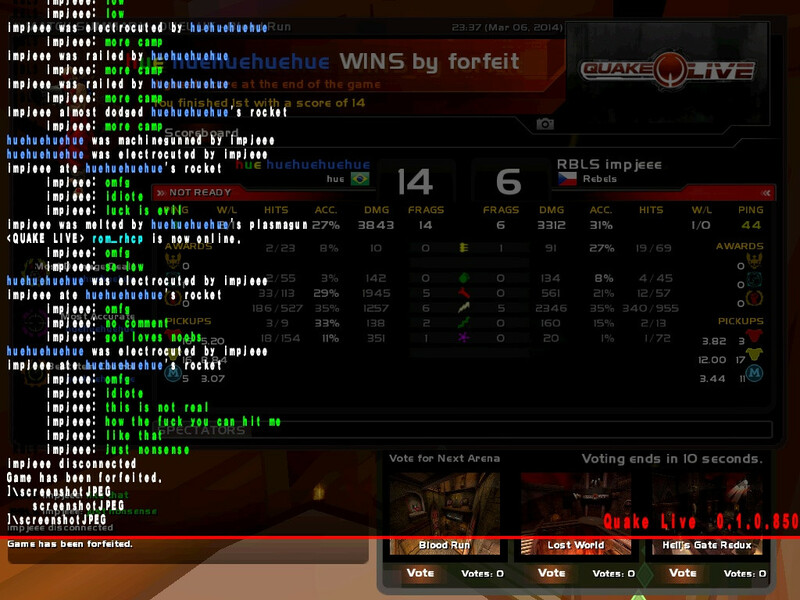 And the only result that i can find from Qcon where both of them attended is 2010 where cooller placed 2nd and strenx 7-8th which speaks in favor of Cooller. So maybe it is closer to 50/50. Also Dreamhack results speak in favor of Cooller. Seen matches between Cooller and Cypher recently and I'd normaly say that Cooller would win but this is an odd one. I'll go with 50/50. Yeah, he does that a lot. Strenx is lackig internet connection in his house, so we are waiting for that. No trolling. right now it looks so EZ for cooller. Cooller looks like he's nutting in that pic.